Social media is firmly entrenched in our society, both in our professional and personal lives. The way we communicate with each other has changed because of these tools. Understanding what content to share and how the information flows through your network is a critical step in addressing privacy concerns. Old privacy concerns are no longer valid and you may be unintentionally exposing yourself, your family and friends. 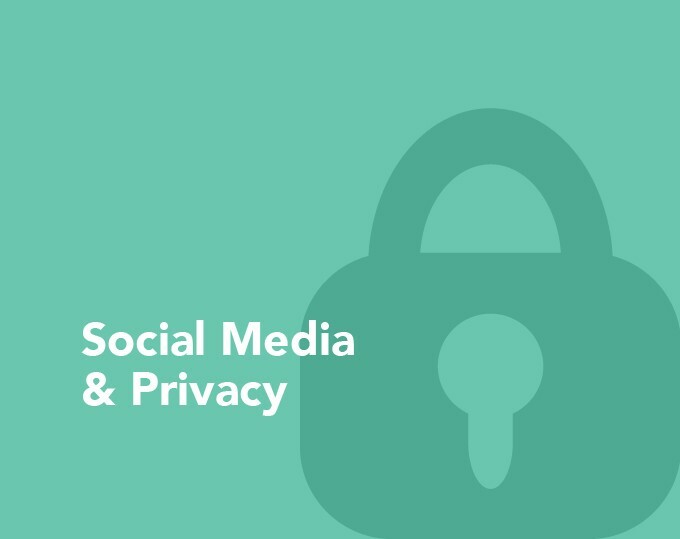 This presentation is designed to provide information and frank discussion about the privacy issues surrounding social media. In addition, recommendations for corporate social media policies and the role of IT in social media will be addressed.